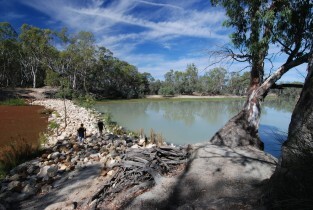 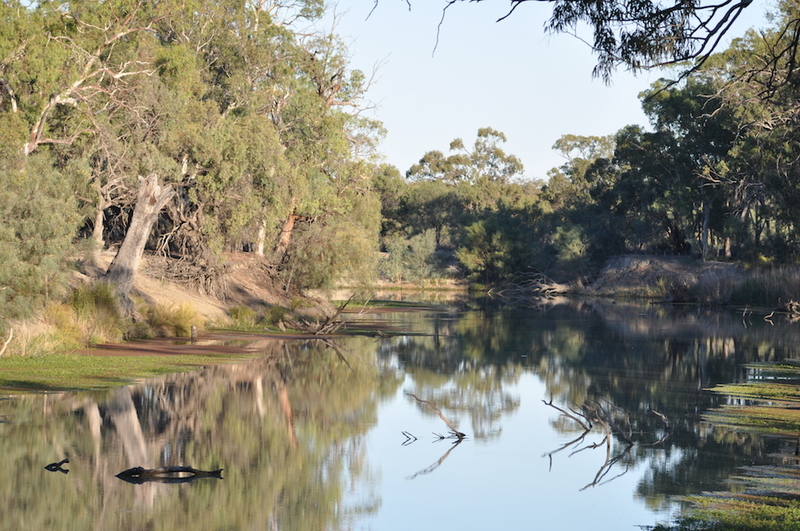 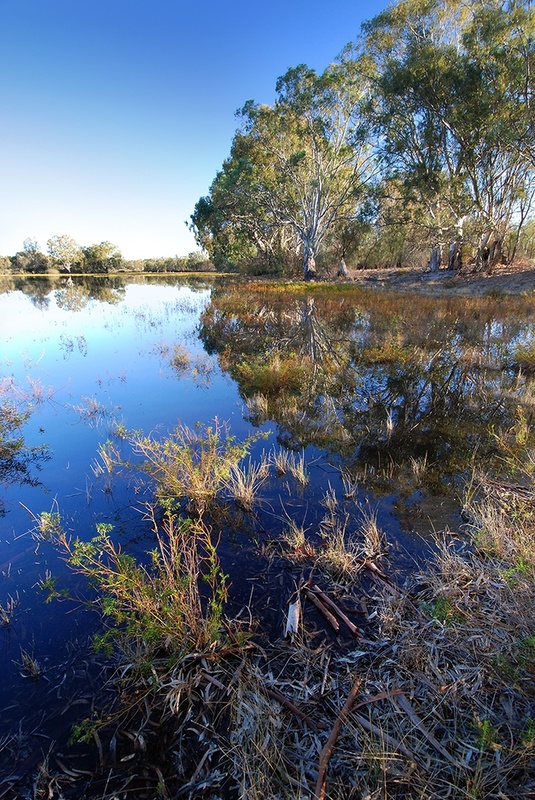 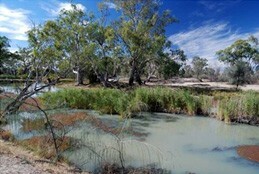 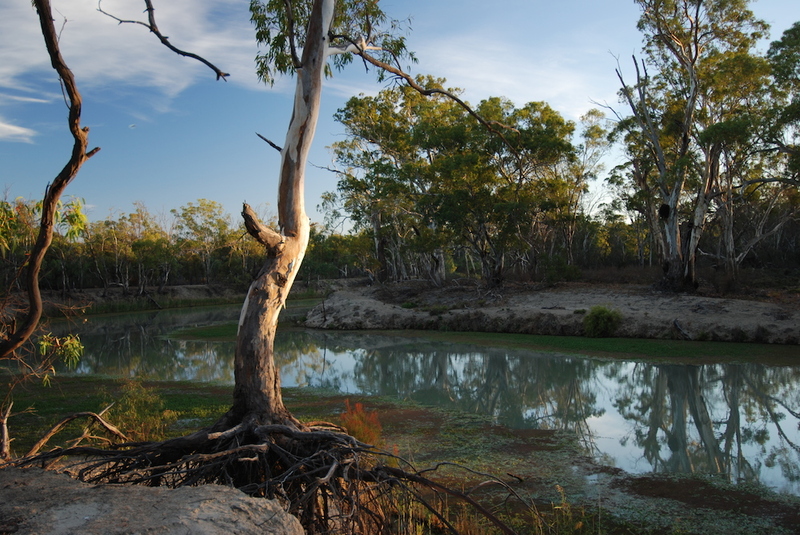 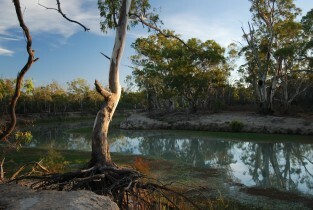 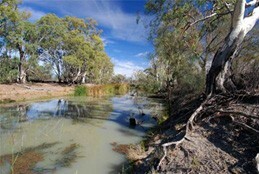 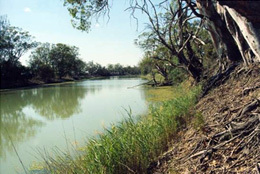 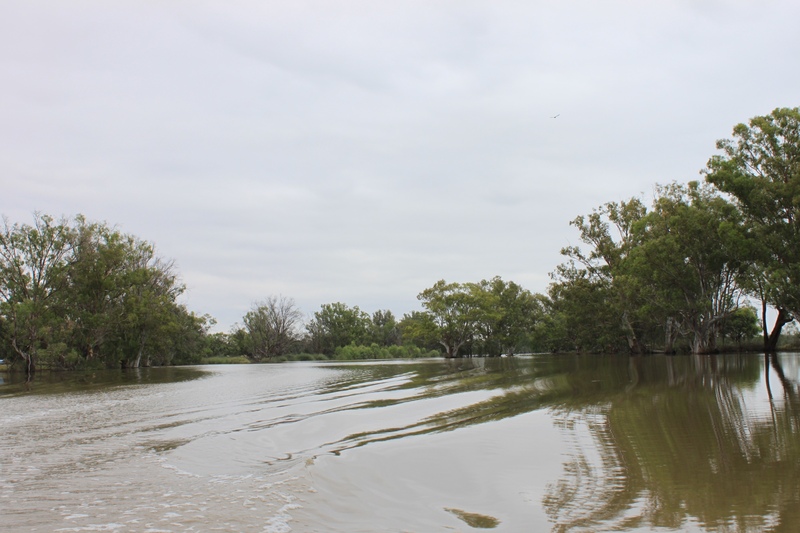 Katfish Reach has a rich diversity of both terrestrial and aquatic habitats. 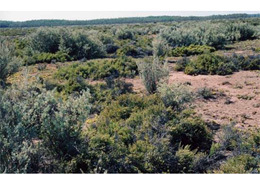 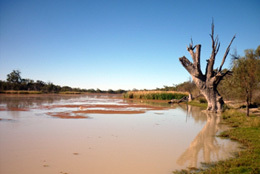 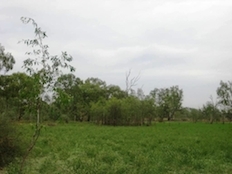 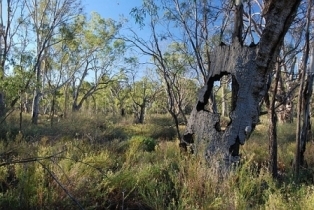 Terrestrial habitats, including the floodplain and dune system, range from forests to woodlands, shrublands, sedgelands, herblands and grasslands. 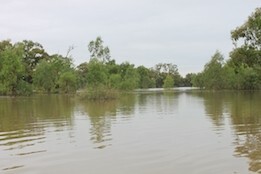 On the floodplain these habitats can intermittently become an aquatic system for varying periods of time, depending on the size and length of a flood event, and the elevation of a particular habitat. 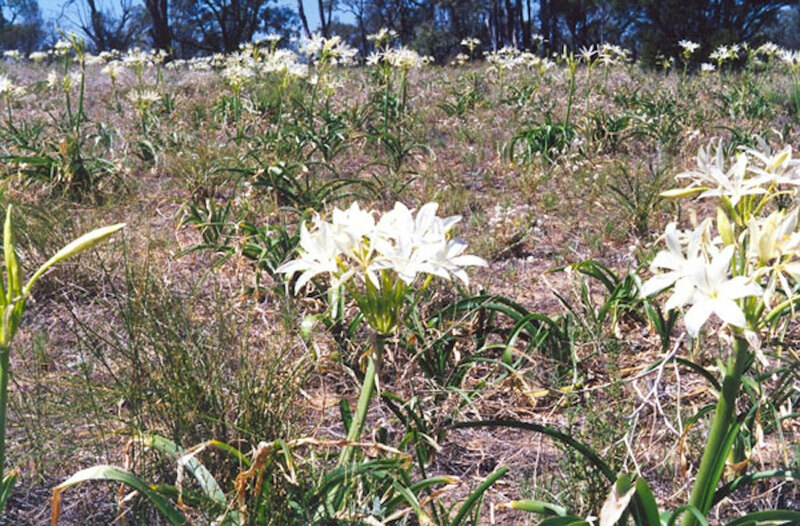 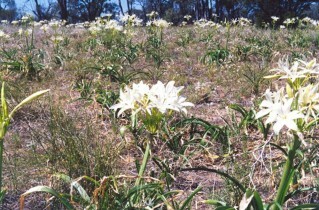 227 species of plants have been recorded at KatFish Reach (see full list) of which 15 are introduced species. 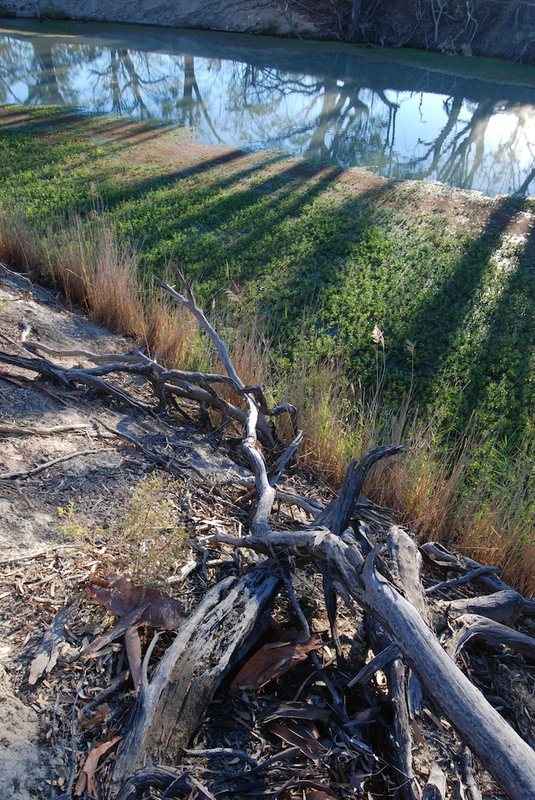 In total, 17 species of threatened plants have been recorded at Katfish Reach (see table below). 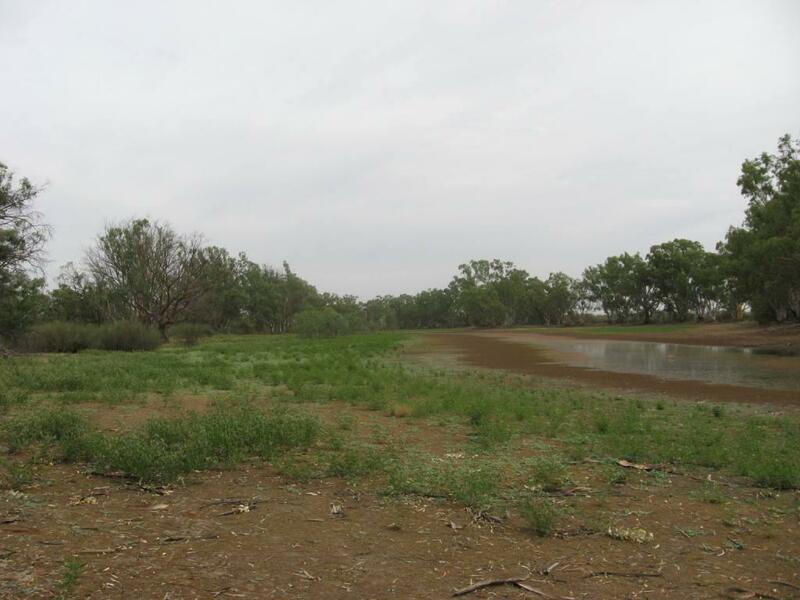 As part of the Katfish Reach planning process, 11 vegetation communities were identified (see full list). 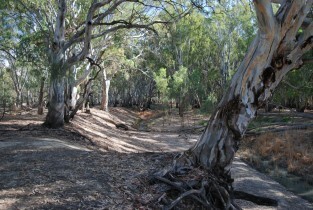 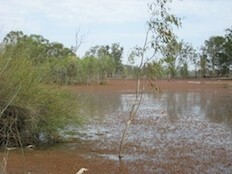 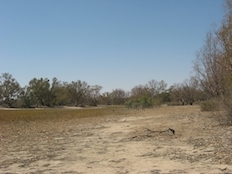 Floodplain vegetation within the Katfish Reach area (Photo: Bill Doyle).